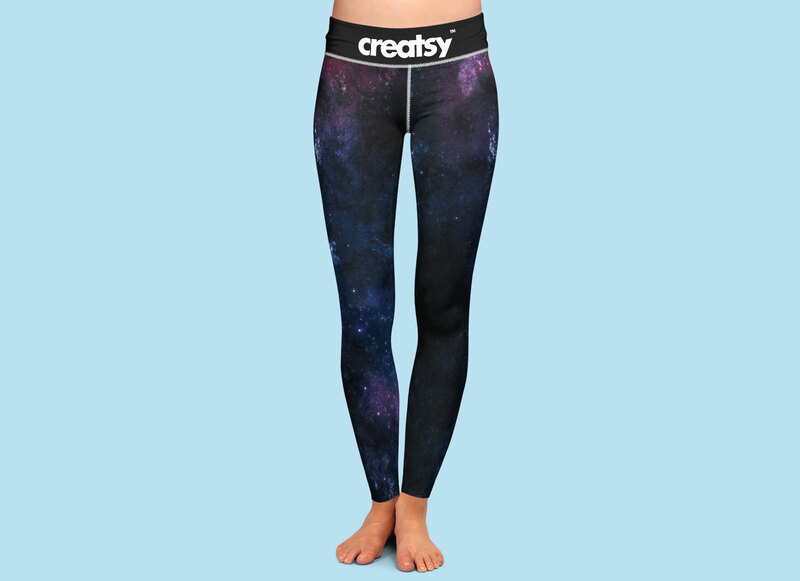 We are showcasing a unique high quality leggings mockup with several customization. Replace artwork of left and right leg separately by using smart object. Change the seam color as per your requirement. You can also change the color of the top elastic part of the leggings, after making all the required changes you can fill color on the background as per your choice.